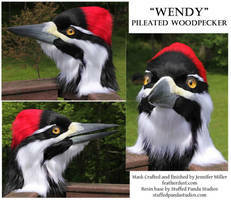 Your style is really cool, and you seem to have a soft spot for birds. 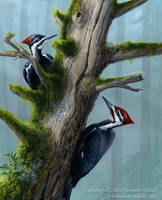 You should consider painting a pileated wood pecker, that’s my favorite bird! I've painted them a few times. Oh, thanks for sharing! I was looking through your work and couldn’t manage to find any, I appreciate the help! I'm sure I will paint them again, also! woah...your drawings almost look like photos...great work you have here!